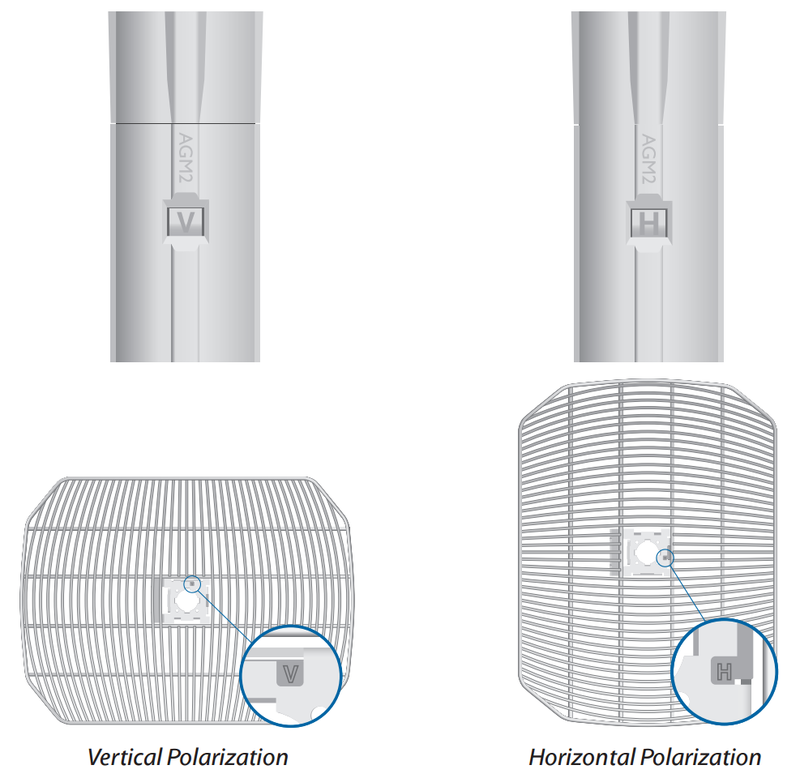 The Ubiquiti AG-HP-2G20 radio system works in the 2.4 GHz band. The device includes a directional antenna. High quality combined with innovative solutions results in an efficient device. 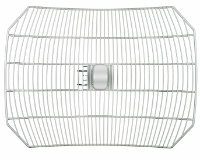 The Ubiquiti AG-HP-2G20 device is a high quality, modern and efficient radio module integrated with a grid type antenna working in the 2.4 GHz band. It includes a 400 MHz Atheros MIPS 24KC processor, 32 MB internal memory and 8 MB flash memory. 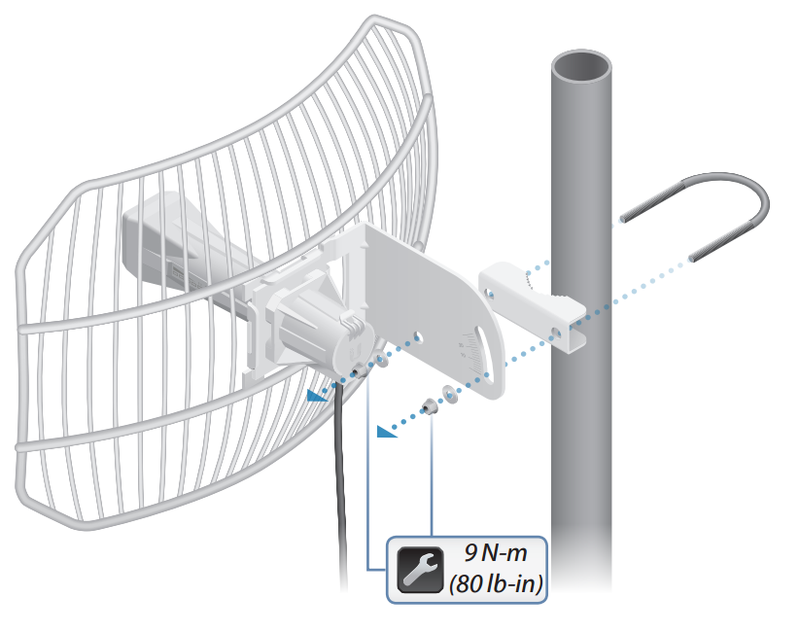 The directional antenna is characterised by a maximum gain of 20 dBi. The device is based on 1x1 MIMO technology which offers maximum bandwidth of over 100 Mbps. The Ubiquiti AG-HP-2G20 model works in the 802.11b/g and 802.11n standards. The device is powered by PoE. It includes four LED lights which signal the strength of the received signal Wi-Fi. 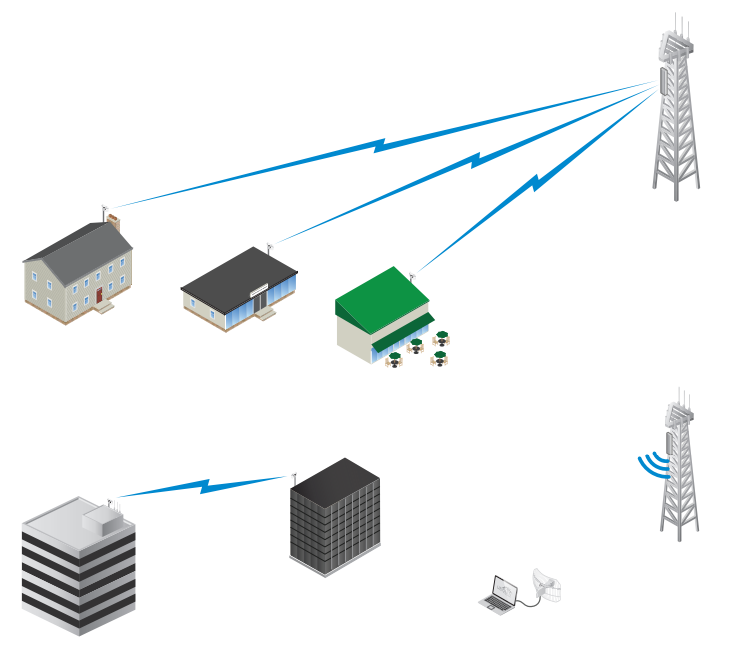 The Ubiquiti device is used to set up high efficiency wireless bridges or as a customer set for long distances. The installation of AirMax airGrid M devices is easy and does not require specialised tools. The process is easy and effortless.